So yes, we're about to take on the challenge of linking frequency control to Halloween. Can it be done? Maybe. Will it be done? Yes. (We never let the word 'impossible' stop us in the past). 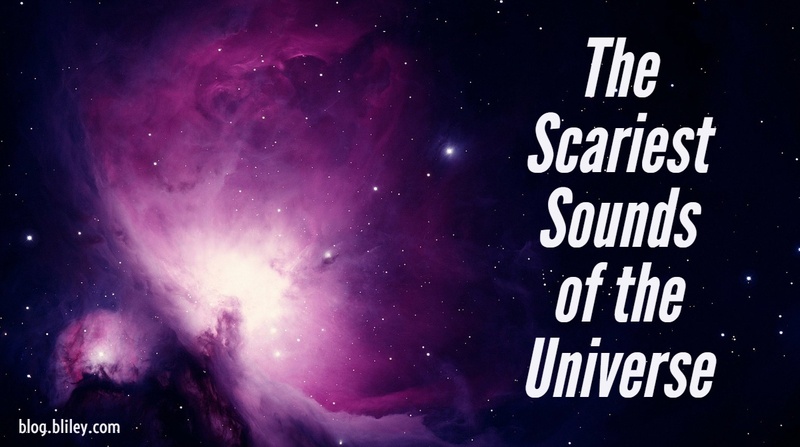 In this post you're going to discover the dark, creepy side of frequency control by looking at some scary frequency sounds that can be found within our universe. It is fairly well known that sound cannot travel through space because it's a giant vacuum. Sound cannot travel through vacuums. So how can we hear the dark sounds found within our universe? A scientific process called data sonification is used on various satellites and spacecrafts to convert radio, microwave, x-ray, and other frequency waves into audio that humans can hear. Let's start with some of these sounds found from our own planet. Earth's Eerie "Plasma Chorus Waves"
These plasmawave sounds were captured in Earth's atmosphere by NASA's radiation belt storm probes. This type of plasmawave is called chorus and is created when electrons are pushed towards the night side of Earth — which in some cases, may be caused by magnetic reconnection, a dynamic explosion of tangled magnetic field lines on the dark side of Earth. No, this isn't Darth Vader that you hear. Some scientists think this Plasmaspheric Hiss is caused by the electrical discharge of lightning strikes on earth. Hiss waves are key shapers of the near-Earth environment including the Van Allen radiation belts, doughnut-shaped rings of high-energy particles encircling the planet. If you've been a follower of Bliley Technologies, you may know that one of our space crystals was used on NASA's Cassini mission around Saturn to allow for the sending and receiving of data, images, and video during the mission. Anyway, Saturn is a source of intense radio emissions. Cassini was able to capture some of its awesome radio frequencies that were converted to the sound you hear above. Crazy to think that this data was sent back to earth from Saturn through our crystal! Saturn's radio emissions sounds not scary enough for ya? Give Jupiter's largest moon, Ganymede, radio sounds a listen. This radio emission data was captured by the Galileo spacecraft. Kinda sounds like alien life communicating to me. Are you sure you looked at this closely enough, NASA? Yes, we can even hear black holes. Black holes are one of the most amazing wonders of our universe. Take a listen above of what actual x-rays from a black hole sound like. 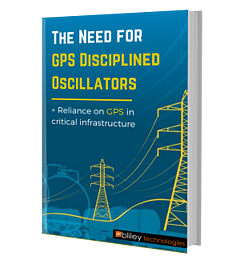 Did you know Bliley makes crystals and oscillators specifically designed for space and LEO applications for communication purposes? 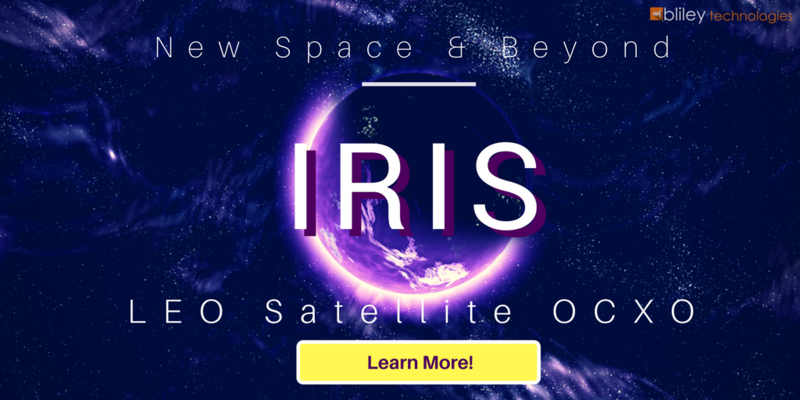 Check out our LEO satellite OCXO, Iris. It's designed to take your LEO satellite applications further.